With over 30 years of experience in the design of bespoke heat transfer products and packages, we are able to offer unique and efficient solutions for a range of applications and sectors. 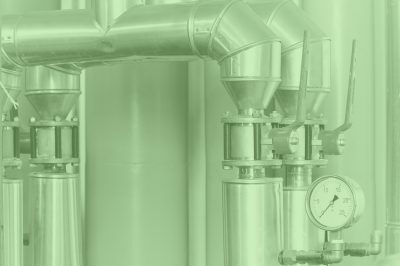 DKL Mechanical Limited provides a range of mechanical services for commercial and industrial applications, specialising in the design, manufacture and servicing of Heating and Hot Water solutions. DKL can provide assistance throughout all stages of construction, providing comprehensive advice on product selection, specification, design and installation. Our vast experience, flexibility and intuitiveness have allowed us to quickly enter the market and prove our expertise, being awarded contracts at various hospitals, manufacturing plants and residential developments during our first 12 months of business. 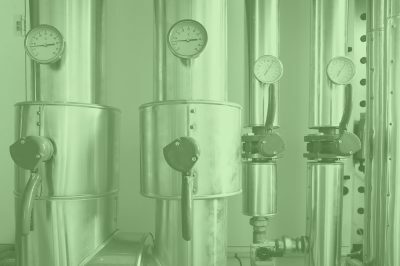 We are also flexible and able to offer on-site surveys, servicing and commissioning of both our own products and most other makes of Calorifiers and heat exchangers available on the market. 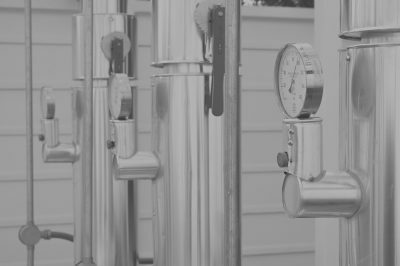 Since the closure of various other cylinder and package manufacturers, we believe we have a unique opportunity to provide consultants, contractors and merchants the necessary expertise when it comes to commercial and industrial water heating equipment.